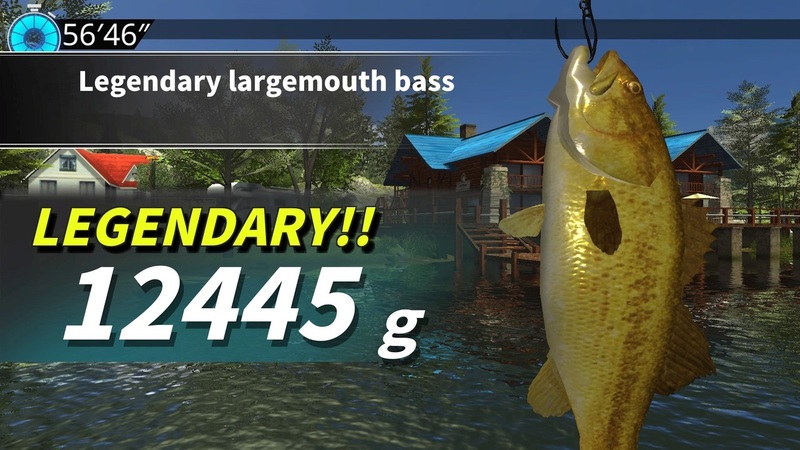 Experience the thrill of catching over 20 different types of fish, from king salmon to largemouth bass, in this legendary fishing experience. Includes unlockable gear, missions, multiple destinations, and hours of fun solo or with friends and family. Cast, hook, and reel! 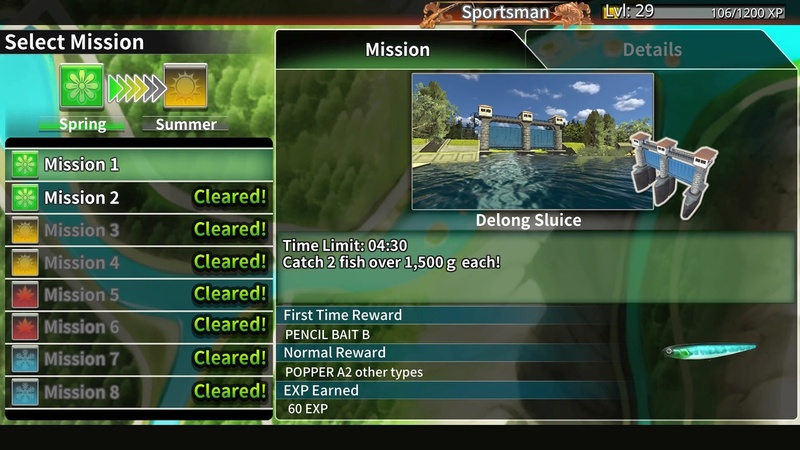 Choose your tackle and hone your skills in three different modes in this arcade-style fishing game. 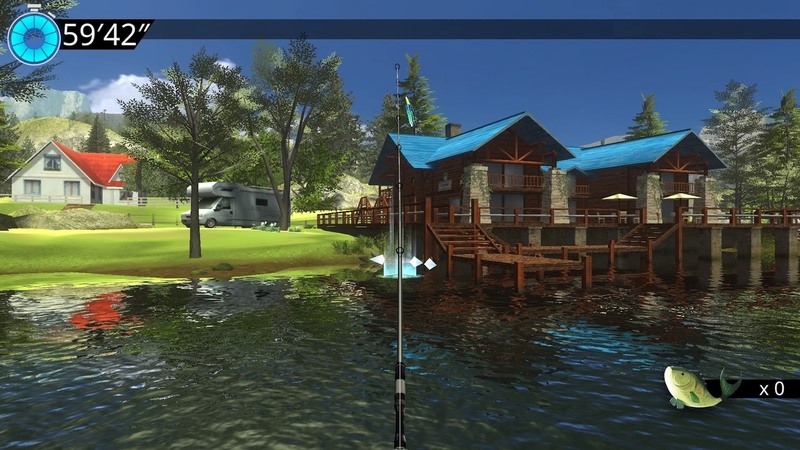 Challenge yourself with career mode, featuring 80 missions to take you from casual angler to legendary fisher. 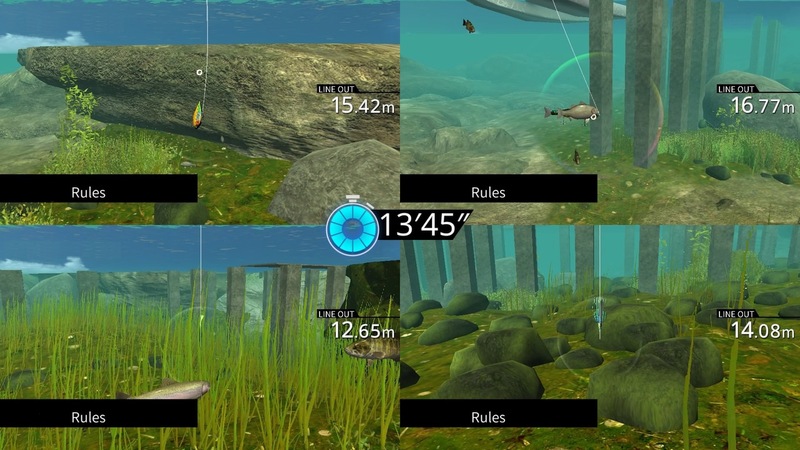 Perfect your techniques to unlock 10 different venues with varied fish in four seasons and different weather conditions. 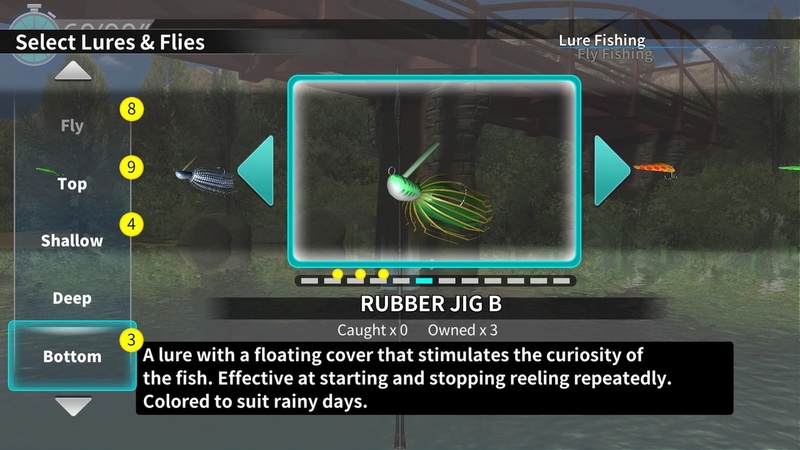 Play with up to four friends or family and challenge them into catching different types of fish. PlayStation®4 system: Use motion controls with PlayStation®Move to cast (classic controls also available). © 2018 Ubisoft Entertainment. All Rights Reserved. 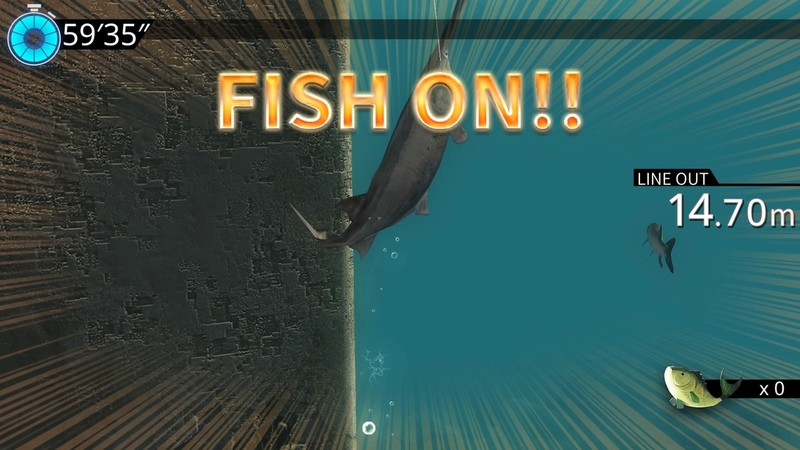 Legendary Fishing, Ubisoft, and the Ubisoft logo are registered or unregistered trademarks of Ubisoft Entertainment in the US and/or other countries.